Facebook is my main news hub where I share upcoming releases, gigs, photos, videos, and blogs. Typically, I post 3–5 times a week. Telegram and Twitter duplicate what I post on Facebook, with occasional extra content. On Vkontakte, I write in the Russian language for my fans out of from Russia and CIS. I also upload vlogs and gigs videos on YouTube and share travel photos, selfies, and studio routine on Instagram. 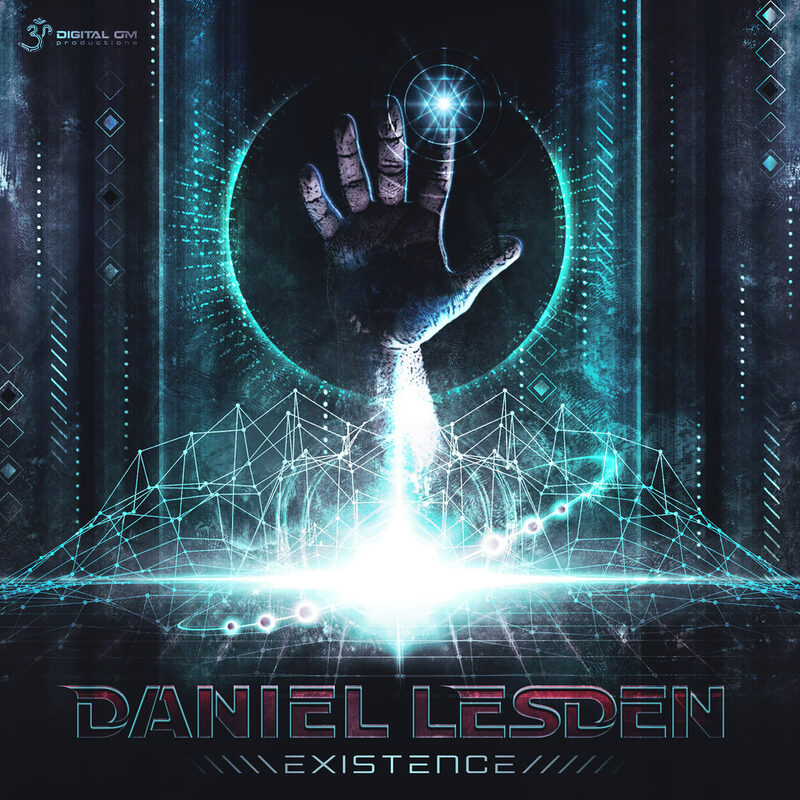 After the success of his debut album and drawing lot of fresh inspiration from his recent performances on the European summer festival circuit Daniel Lesden is back with a brand new single titled Existence.